Outdoor shutters may seem to some like they are frivolous and unnecessary. The truth is that they provide some benefits to every home besides simply looking good. 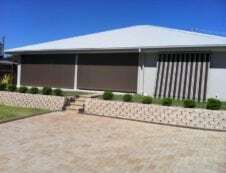 Having outdoor shutters installed on your Townsville home offers some very real benefits that you may not be aware of. These benefits range from the aesthetic to the practical and every homeowner should be aware of them. 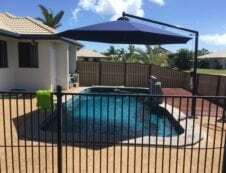 One of the quickest ways to add an inexpensive touch to the otherwise drab exterior of your home is to have outdoor shutters installed on your Townsville home. When contrasting colours are chosen that suit the paint scheme of your house, they provide focal points and interest to an otherwise monotonous exterior. They provide the highlights that showcase your home. Installing outdoor shutters to your home is also an inexpensive way to make your home more appealing to possible buyers when the time comes for you to put your home on the market. It adds real value to your asking price by enhancing the “curb appeal” of your home. Outdoor shutters offer an increase in the amount of security that your home provides you as well. Durable and lockable, powder-coated, aluminium shutters provide a visual deterrent to would-be burglars. 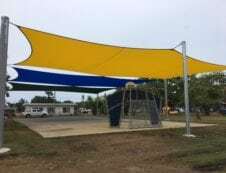 The solid aluminium construction provides a strong barrier against unwanted intrusions. They also provide protection in the event of a major storm, protecting your windows from breakage and damage. Everyone knows that Townsville gets oppressively hot from November through April. There is no getting around this fact. But by having outdoor shutters installed in your home, you can mitigate some of that stifling heat. 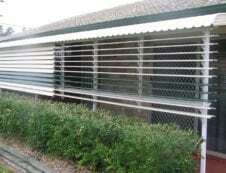 Outdoor shutters offer an extra, exterior barrier against the sun. By keeping the shutters closed on the side of your home that is facing the sun, you can reduce the heat inside your home and possibly save money on air-conditioning electricity bills as well. Having the sun beat down against an exterior structure instead of your window panes provides you with that extra barrier that may make all the difference during the hot season. Outdoor shutters act just like interior blinds in allowing you to control the amount of light into a particular room in your home. But they give you more choices than interior blinds do. The fact that the shutters are on the exterior of your home, allows you to dress the interior with your choice of draperies and curtains, while still enjoying the slatted blinds effect. 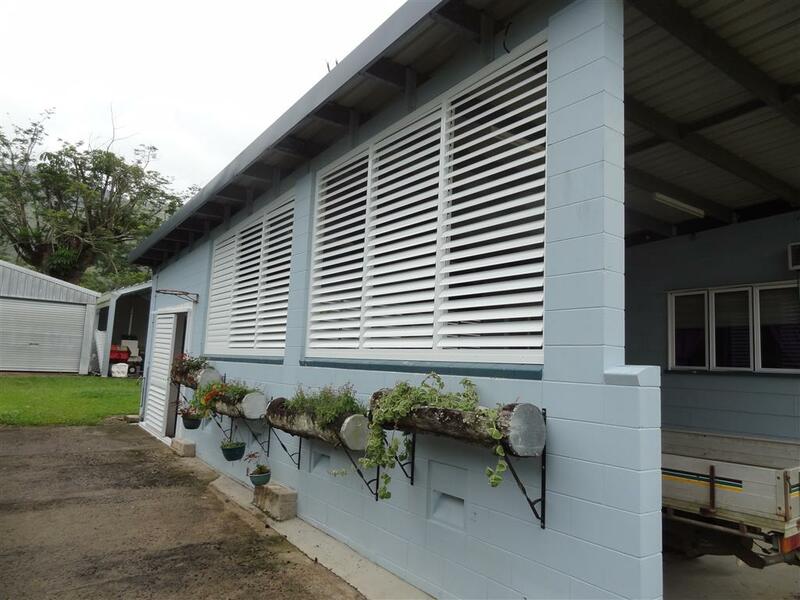 Outdoor shutters provide your Townsville home with both privacy and decorative flair.